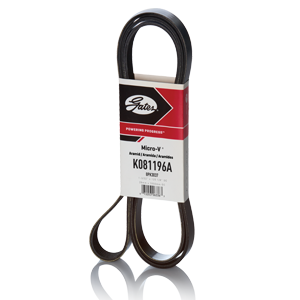 We are superior manufacturer of V BELTS which includes Gates V Belts, Cut V Belts and V Belts. With our rich industrial experience we are engaged in manufacturing of V BELTS, we offer Gates V BELTS which are strong in nature and are offered with diverse technical configuration. Offered products are varied in thickness and are durable in nature. We follow global standards and manufacture our products in standard dimensions. Offered products are easy to install and available in different grades. 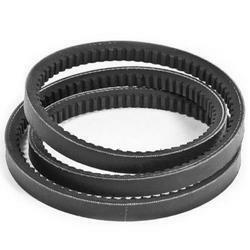 To meet the diverse requirements of our clients we are engaged in manufacturing of CUT V BELTS. Offered products are manufactured with accuracy which gives them durable nature. Offered product range is performed based with highly efficient and are delivered in diverse thickness. 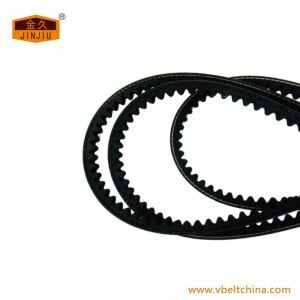 We are most reputed named manufacturer of V BELTS in the industry. Our offered products are made perfectly and are functionally advanced and which are durable in nature. Offered products are smooth finished and are made under the requirements of our precious customers. Additionally, we deliver them at punctual timing.